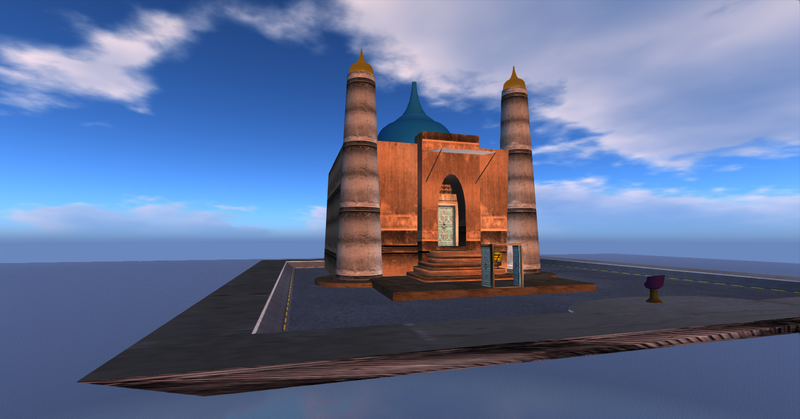 ZoHa Islands Sandbox – Builders & Creators Welcome! Have you ever wanted to try your hand at building? 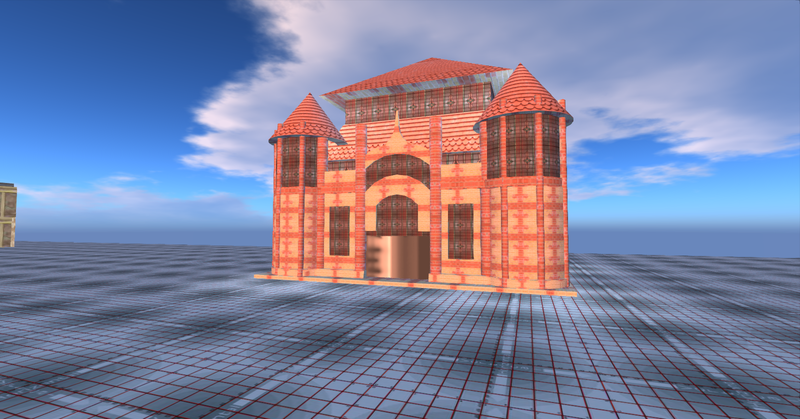 Maybe you’re an experienced builder who just needs a place to play with prims and ideas? We welcome all builders both new or seasoned to partake in the activities at the ZoHa Islands Sandbox. Here you have the ground levels as well as several sky platforms you can build at while feeling the safety of the ZI support structure in a wonderful low lag environment. This is also a great place to socialize and meet other builders and creators, to get you on your way to making that store or shop a reality – or just get some of that creative tension released. Wifey got you in a tizzy?? Screw the bar – come on over to the ZI Sandbox where there’s plenty of places to hide from her and build the man cave of your dreams ;). To get your tag for access – just IM a Sandbox Admin (which can be found at the welcome point of the Sandbox) or any other ZoHa Islands employee as well. You can also find located at the Entrance some great freebies including a Texture Organizer and HUD as well as some scripts and things to help you be on your way to making that build a reality or at least organize yourself to make the process a breeze! Please Read on for Rules and Important Information on the sandbox region. 3. Keep the entrance and surrounding area free for arrivals. 4. Private skyboxes and platforms are to be kept private; if you are asked to leave the platform do so. 2. Any builds over 1500 prims need permission to be kept in sim for long time spans. 1. Keep the amount of worn scripts below or equal to 150. 1. Weapons testing and tossing of impeding physical objects are to be taken to the platform at 3000M and are to be kept away from those who aren’t participating. 2. If a physical object is bound to accidentally hit somebody, please don’t do it on ground level. 1. No spam, advertising or selling in the sandbox. There is no excuse for not knowing these rules. 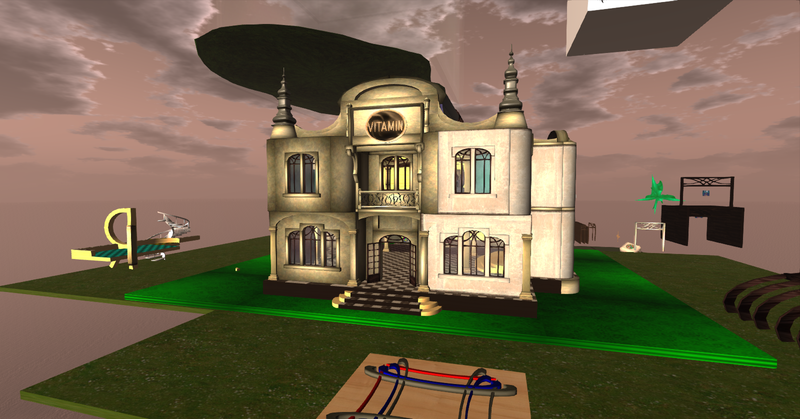 ◈ Anything deemed as a threat to the sim or estate will be removed and estate banned. ◈ All consequences are final. ◈ Any activity deemed inappropriate by a staff member is punishable. ◈ Anything harmful to the sim be it a script or build will be returned immediately and a proper punishment will be put in place for the owner. If you have any suggestions, comments, concerns, or questions please direct them to an online Admin or send an offline IM to ‘Exclude Resident’ and you’ll receive a response as soon as possible. Objects in the sandbox are returned around midnight (SLT) Sunday nights, if you would like your build excluded from the wipe you must send a notecard and offline IM to *Exclude Resident* by Sunday afternoon. Click here to contact an estate manager.